Attention investors, contractors and rehabbers! 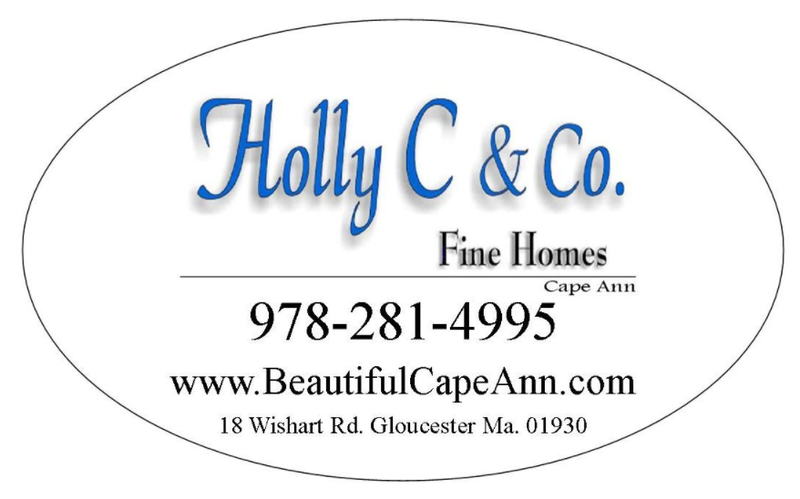 Come see this 4 bedroom home located in Gloucester, MA. Located within walking distance to train and downtown. 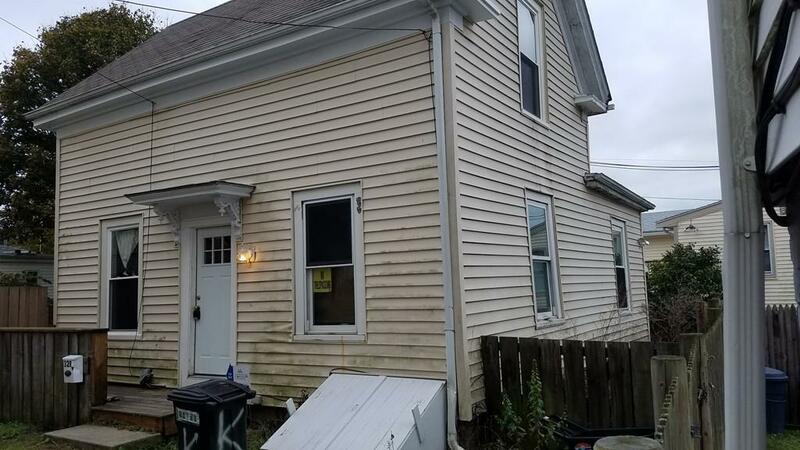 With some TLC this can be a great starter home. Most likely will not be eligible for FHA loans, cash offers preferred. Some newer floors on first floor.